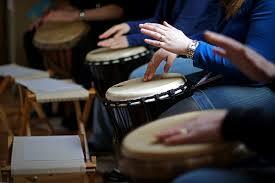 The tradition of drumming together in groups is as old as civilisation itself. 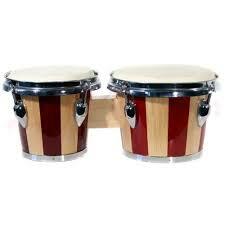 We are thrilled to introduce our new drum group “Igloo Beats”. 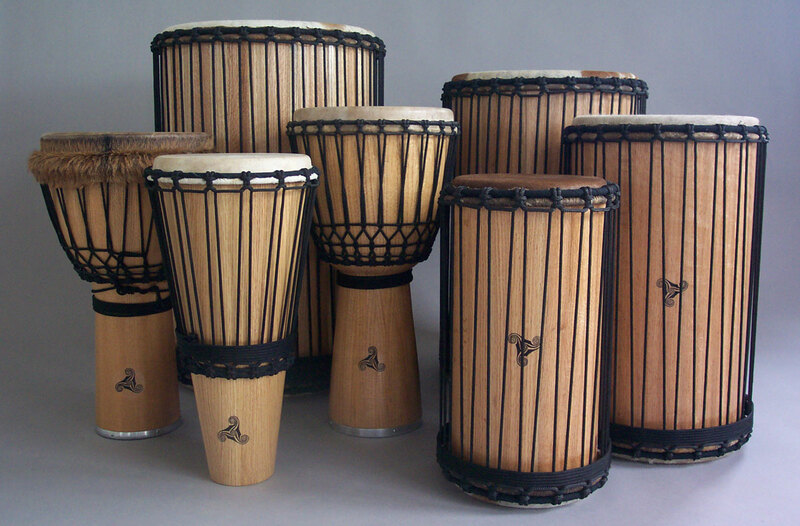 Every culture around the world has had some kind of drum group or tradition, and our Igloo Beats Drum Group will explore and celebrate them all. 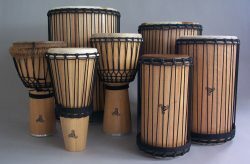 This group is multicultural, and explores all kinds of drumming methods, styles, instruments, rhythms and genres. Being part of this group, you will get all the benefits of experiencing a drum circle – the pleasure of drumming together with other people for it’s own sake – and the opportunity to join in performances as and when appropriate events are available. As part of your membership, you will also get a free ticket to the Igloo Jam Night, and be invited to join the busy gig schedule The Igloo Band and Igloo Choir enjoy. 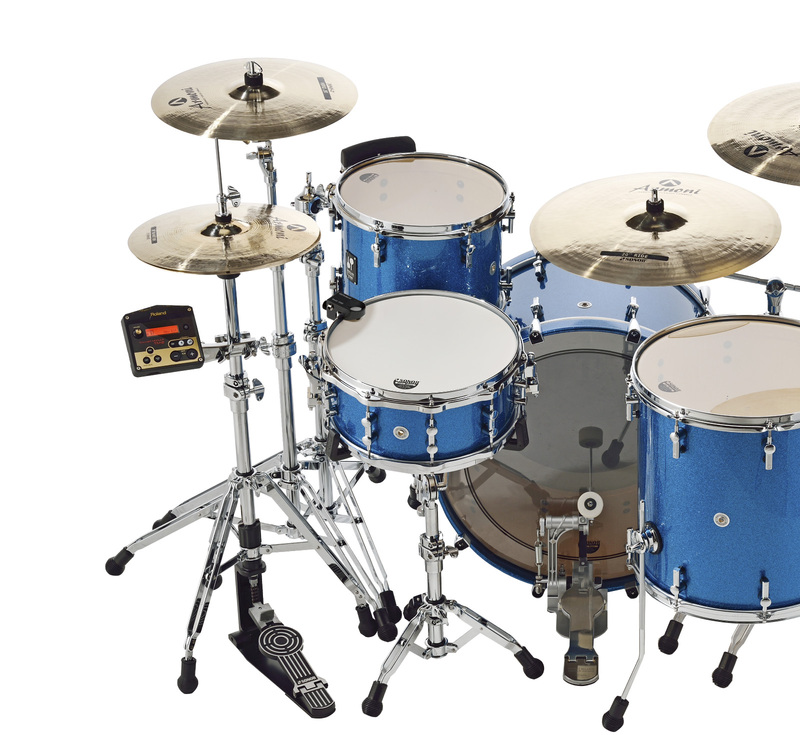 On occasions we will combine with other groups so you will get the opportunity to perform together with singers and instrumentalists, as well as your fellow drummers. 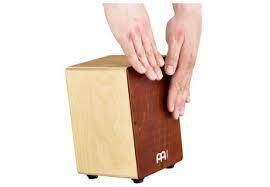 Who is this drum group for? Anyone who wants to learn about drums and experience playing with other people. We will develop an adults’ group and children’s groups in time, however we will start by welcoming everybody together. 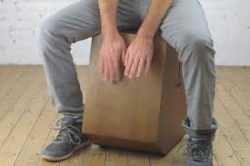 How do we join the drum group? Do I need to bring my own drum? Yes if possible. We have some percussion and instruments you can play while you’re here, but if you have something of your own, you can practice between sessions and will get more out of the group. 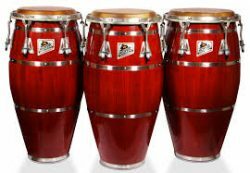 It needn’t be a large of expensive drum – ask around – someone might have an old set of bongos lying around that you can put to good use! 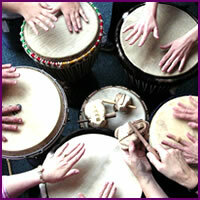 Taster session 29th April 11am – donation only!